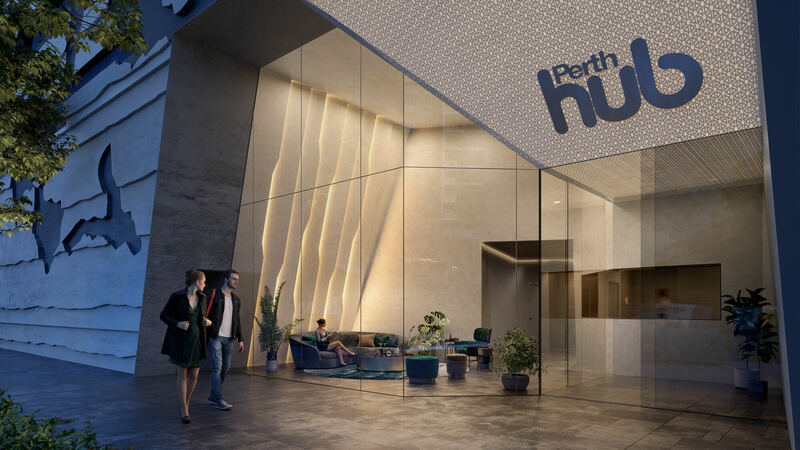 Perth Hub is one of the city’s most exciting redevelopments. The MRA project will reconnect the CBD with Northbridge for the first time in more than 100 years. 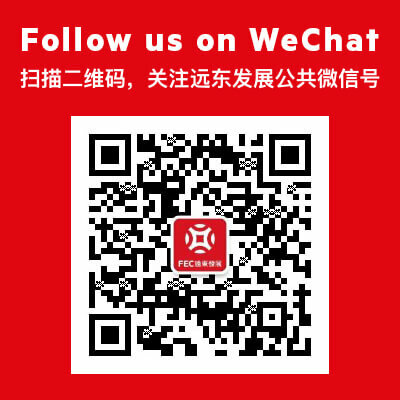 The area, once just a network of bus and train connections, will become an exciting new destination with residential, shops, restaurants, offices and more. 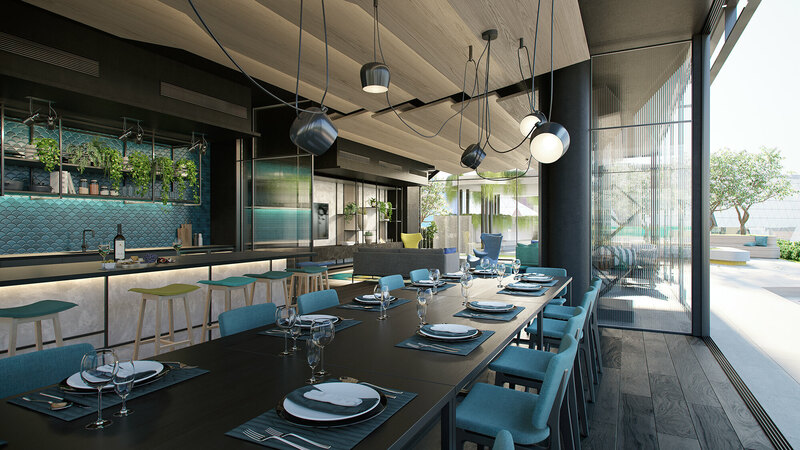 Far East Consortium has once again been successfully selected to develop multiple sites within this $1.4 billion project, delivering a mix of apartments and retail offerings that bring a fresh focus on sleek inner city design with a Northbridge feel at ground level. 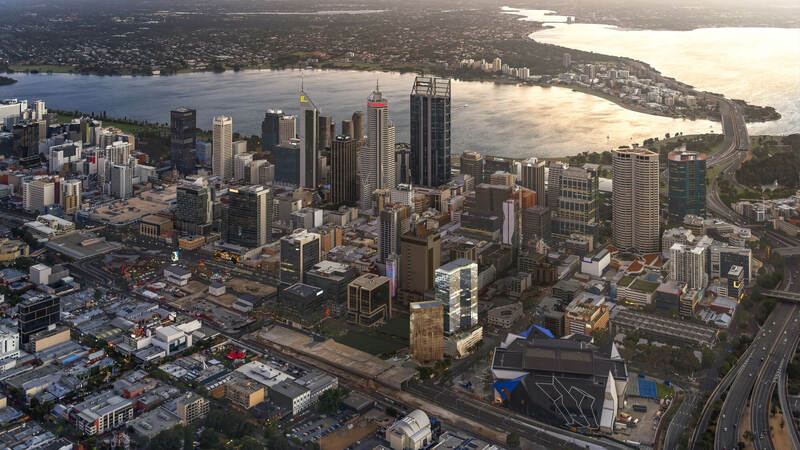 Numerous food and entertainment options are being considered, including a potential expansion of Perth’s Chinatown into the Perth City Link site, with outdoor eating and small bars opening onto the Milligan Plaza and into the extension of King Street. 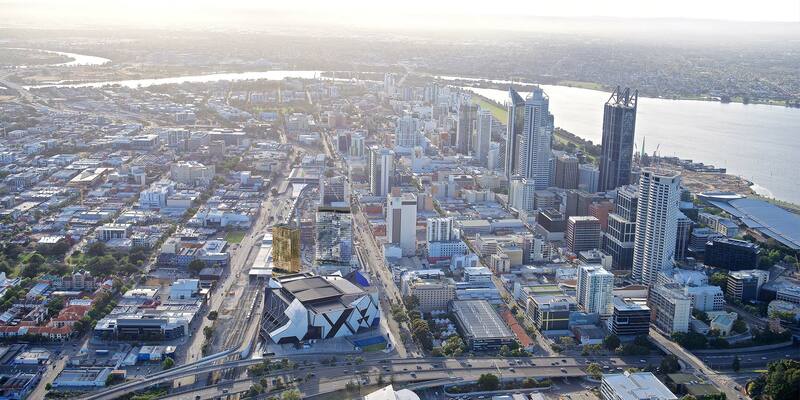 A 250 room Dorsett hotel and Perth Arena will bring more than 1 million visitors each year to the area, adding to the lifestyle and vibrancy for residents.